PHOENIX (AP) — Arizona won’t have all the pieces of a Colorado River drought plan finished by the federal government’s deadline to finalize protections for water used by millions across the U.S. West, state water officials said Tuesday. He said he hopes to finalize all the agreements within 60 days. 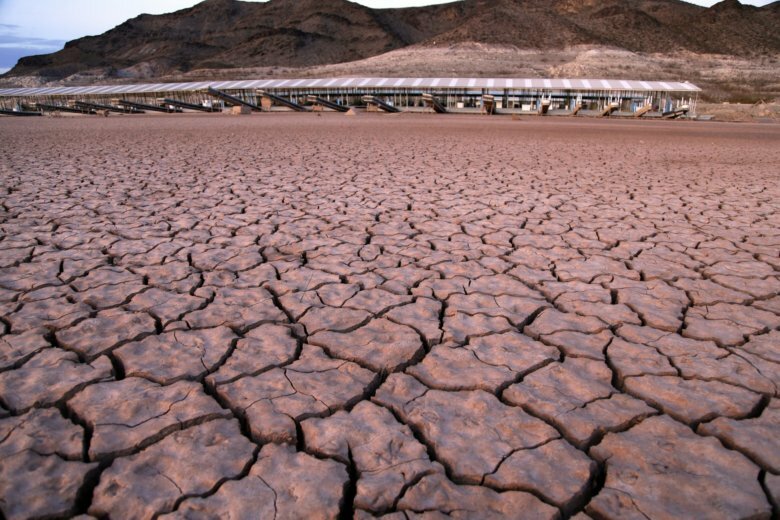 Wyoming, Colorado, New Mexico, Utah and Nevada have joined drought contingency plans for the Colorado River, while Arizona and California are still working on plans. Also Tuesday, Arizona House Speaker Rusty Bowers put a measure on hold that angered a key player in several agreements the state is trying to finalize. The Gila River Indian Community has said it will back out of the drought plan without assurances the legislation will die, and it wasn’t clear if Bowers’ move would be sufficient. The measure would alter the state’s five-year “use it or lose it” water rights law, which the tribe says would undermine its rights to water from its namesake river, secured in 2004 following decades of litigation. Bowers put off his measure following a public hearing in a House committee, where several farmers from eastern Arizona told lawmakers that they were concerned about preserving their income and way of life. “This not only affects us, but it affects our children and grandchildren who have farming in their blood and would love to continue our family farming operation,” Lois Reynolds said. Bowers said he wants to talk to lawyers and see if there’s another way to allow farmers to fallow their fields for more than five years without surrendering their water rights. Don Pongrace, a lawyer for the Gila River Indian Community, said it wasn’t clear if the measure was dead so that the tribal council could schedule a vote on joining the drought plan.